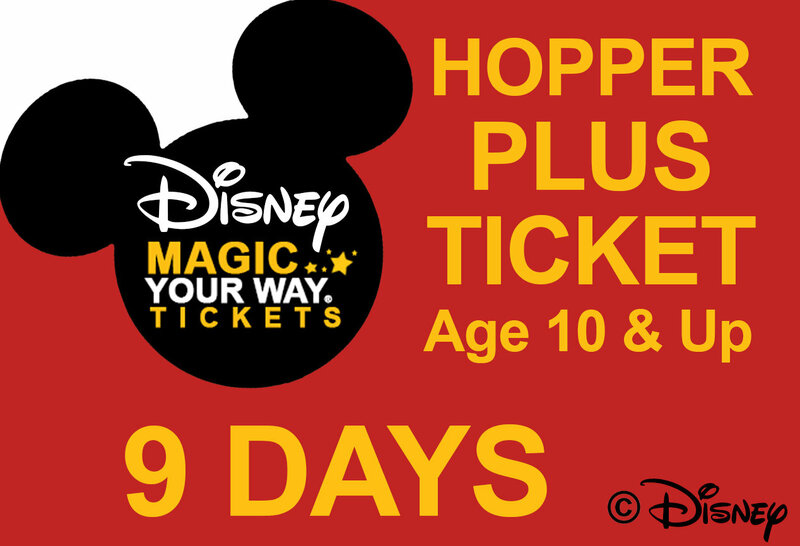 This ticket includes same-day admission to all 4 Walt Disney World Theme Parks ( Magic Kingdom ,Epcot, Disney's Hollywood Studios and Disney’s Animal Kingdom ) on each day of your ticket. Plus, you get a certain number of visit to other Walt Disney World fun based on the length of your ticket. For example, a 4-day ticket allows 4 visits and a 5-day ticket allows 5 visits. Expire 14-days after the first use. The first day of use must be on or before December 31, 2018.